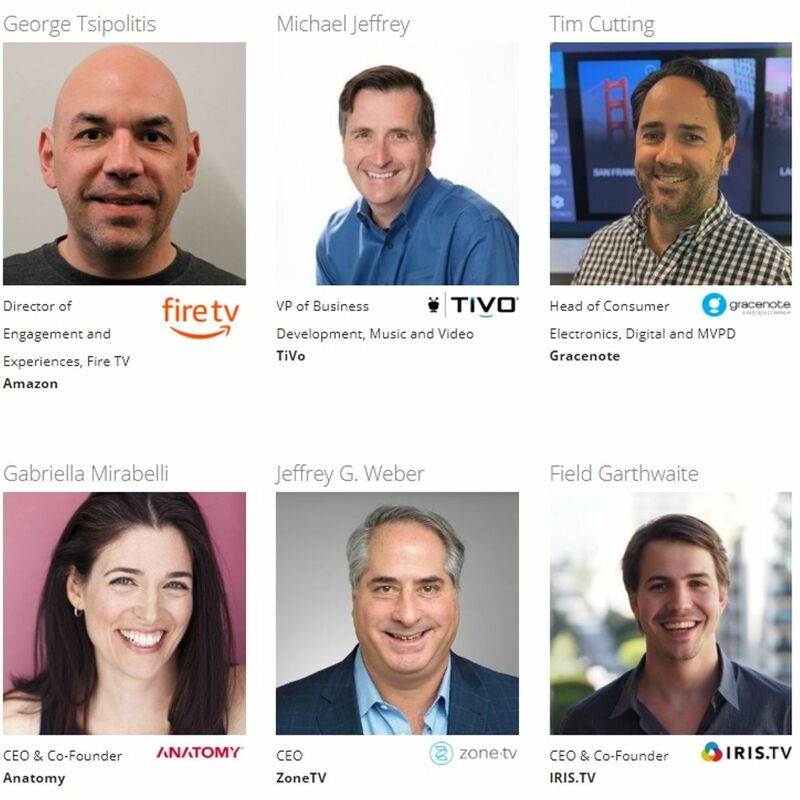 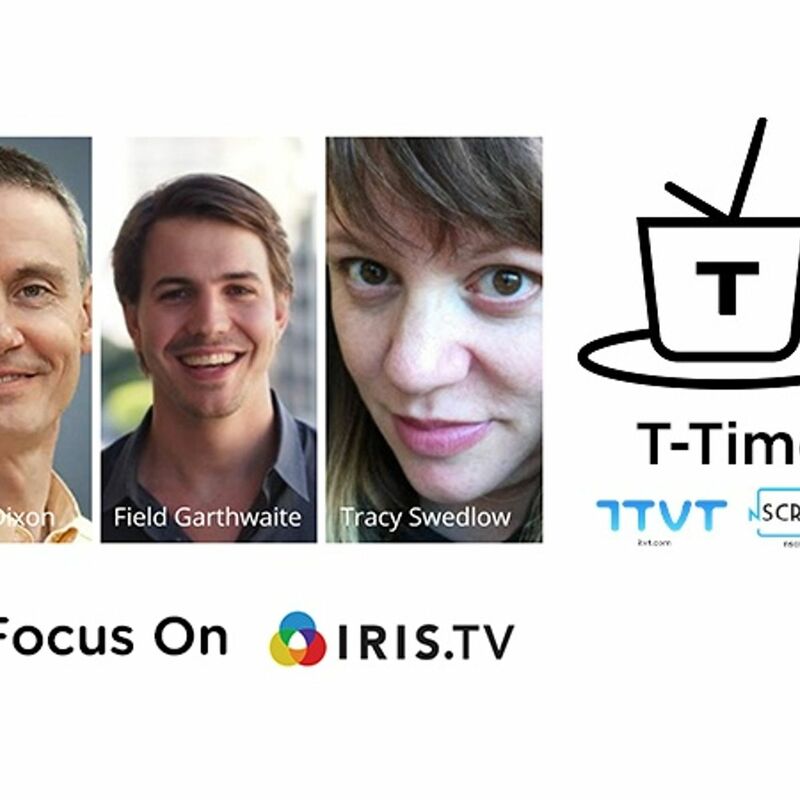 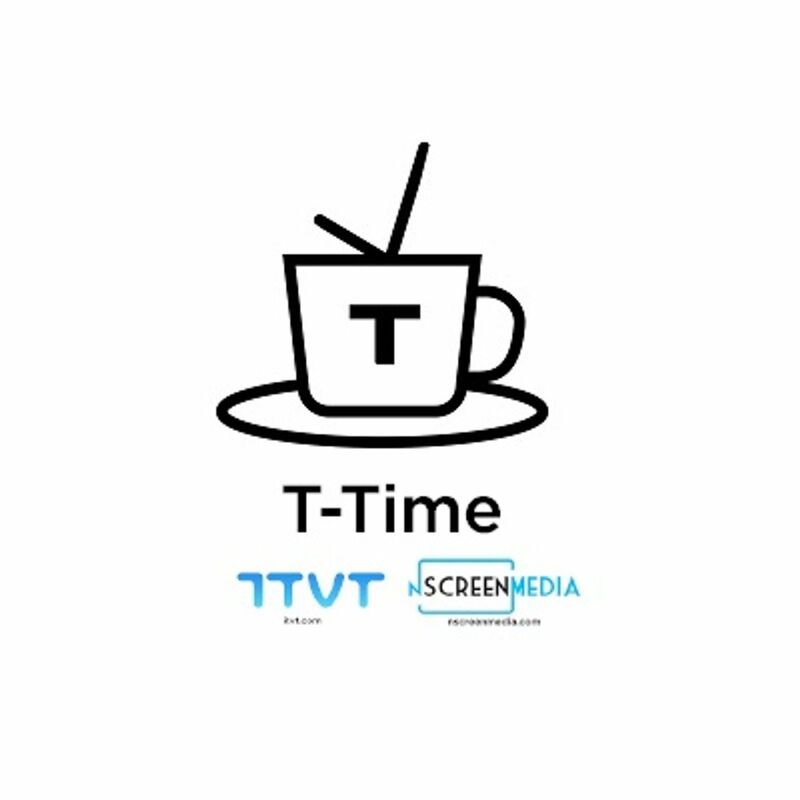 Home / Radio ITVT: "Machine Learning and Artificial Intelligence for the OTT Universe"
"Machine learning (ML) and artificial intelligence (AI) have progressed in the past year to become a leading feature of virtually every major equipment vendor in the professional video industry, from capture to post-production to stream analysis. 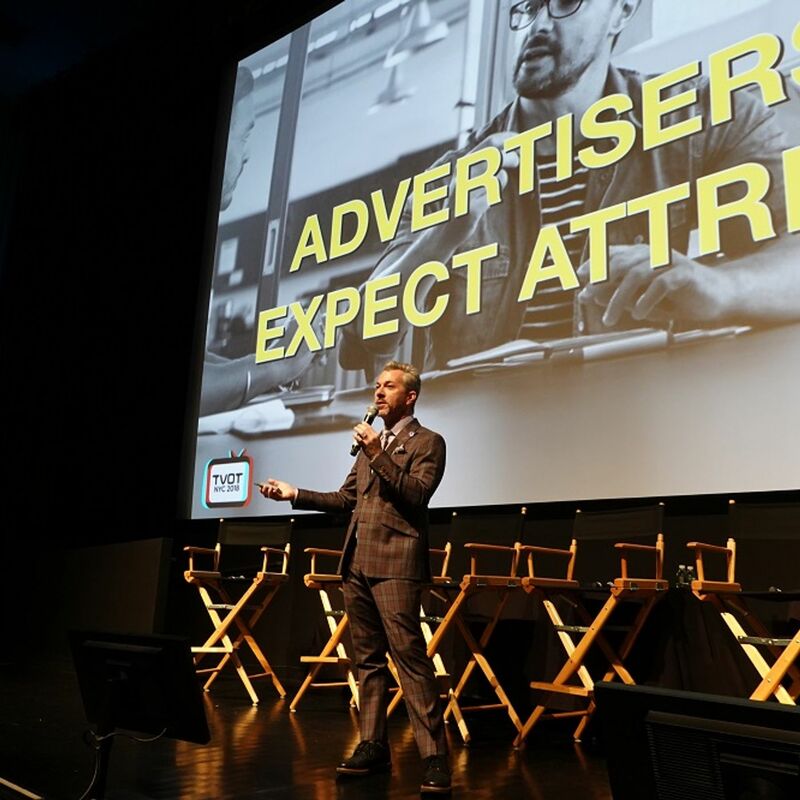 The value of systems that can perform sentiment analysis, curate and deliver personalized content, provide predictive analysis, and automate content compliance is growing, as OTT content--including short-form mobile content--surges across devices. 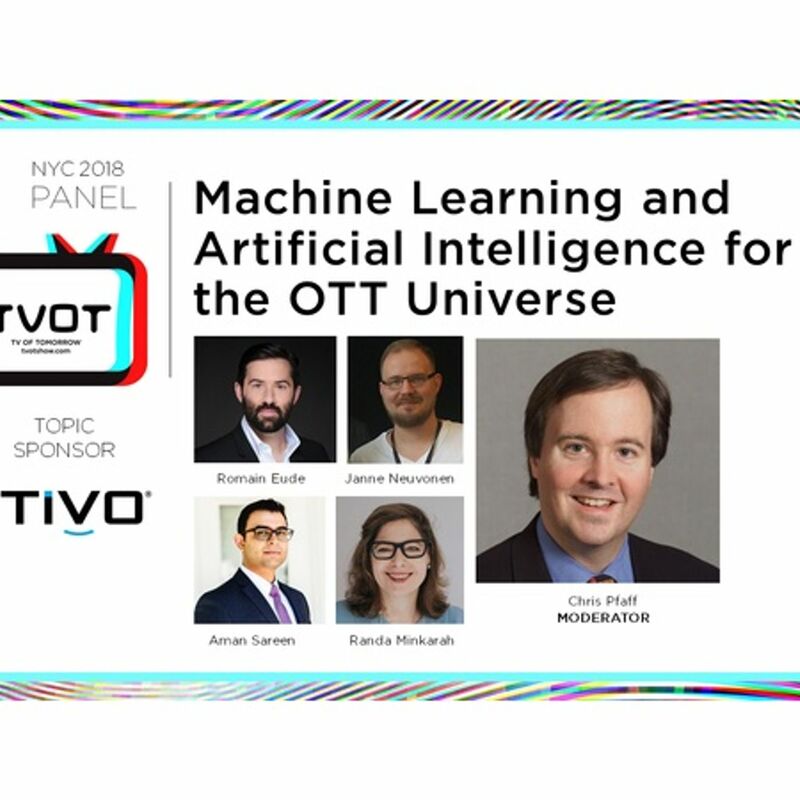 Every corner of the OTT landscape--from telco operators and broadcasters, to pure-play streamers--has specialized ML and AI needs, and providers are seeking solutions from leading players, including Microsoft, Google, and Amazon, but increasingly from smaller, niche technology companies that have innovative plays for specific applications.